Credit card or car loans? Appliance payment or overdue utility bills? Lowest balance or highest interest rate? Sometimes it’s obvious; sometimes it’s overwhelming, when you’re trying to figure out which debt to pay off first. There are many aspects to consider, such as the loan term, the interest rate, and how it affects your credit score or your day-to-day life. And there are psychological factors to consider, too, when dealing with debt-related-stress. Some debts are better than others. Mortgages and student loans are generally considered “good debt” because they improve your financial position. They’re typically long term and low interest, and as long as you can afford the regular payments, there’s no need to rush into paying them off. “Bad debt” would be any money that you’ve borrowed that doesn’t improve your financial position, and that you can’t afford to repay within one or two months. Credit card and bank loan debt fall into this category. There’s another type of debt that can beyond “bad debt” if you don’t take it seriously. They aren’t necessarily the biggest or the ones with the highest interest rates, but they can carry serious consequences if you don’t take care of them. These “priority debts” include court times, child maintenance, and income tax. So take care of these first, then move on to dealing with any “bad debt”. It will always be the case that paying off the debt with the highest interest rate first will save you the most money in the long run. But this can be a daunting task for some people with serious debt, and there’s some merit to taking a different approach, if your situations allows. The “snowball method” of debt repayment ignores the interest rate. Instead, it involves prioritizing or listing your debts from the smallest balance (amount owing) to the largest. You start by tackling the smallest debt first while making minimum payments on all of your other debts. Once you’ve paid off that first debt, you take all of the money you were putting into it and put that toward paying off your second smallest debt. You continue to roll your payments up into the next one so that as your get into your larger debts you’ll have more money to put into them. The snowball method is a quick-win approach that accounts for the psychological impact of reducing the number of overall debts. 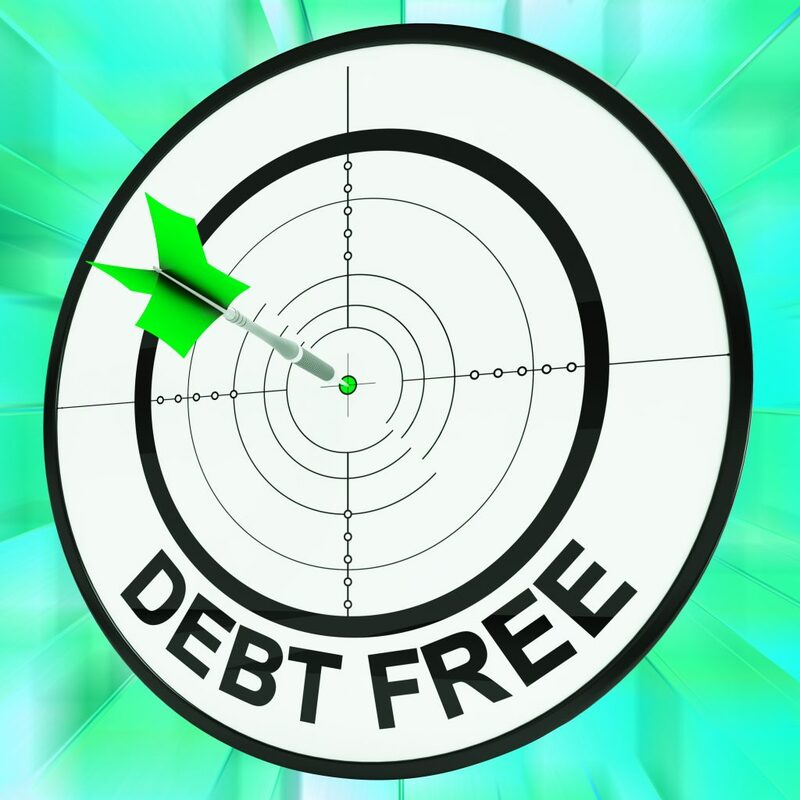 By eliminating your smaller debts first, you build the confidence to take on the larger debts later. You will, however, pay more interest in the lon run than tackling your high-interest debts first. Prioritizing your debts by interest rate, and taking on the highest interest rate debt first, is known as the “avalanche method”. This approach will, of course, save you the most money at the end of the day. But it’s not always as easy as it sounds, and it can be discouraging for some people who need to feel like they’re making faster gains on loan repayment. In that case, the snowball effect may be a better approach for you. You can also use the “snowflake method” as an addition to either the snowball or avalanche methods. In this instance, any unexpected or additional money that comes your way gets sprinkled on your debts, much like snowflakes. Things like birthday money, an unexpected or forgotten payback from a friend, or extra money that you had budgeted for groceries but didn’t need this month. If the money wasn’t essential for your day-to-day, then why not put it toward your debt? Another option to consider is debt consolidation. This involves taking out a new loan – like a Flex Loan – that can pay off a number of debts, or essentially combining all of your debts into one larger debt, often with better payment terms and a lower interest rate than your original debts. In theory, even with a moderate to high interest rate, this approach can make your situation feel easier to manage, which has a beneficial psychological effect. It can also improve your credit score if each successful payment is reported to the Credit Bureau. But it can also leave people feeling overconfident about their financial situation, which can lead to overspending and more debt. If you do take this approach, be diligent with the money that consolidating your debt can free up. Take care of the necessities and the priority debts first, then take a look at all the bad debt you’ve accumulated and decide which payment method will work best for you.